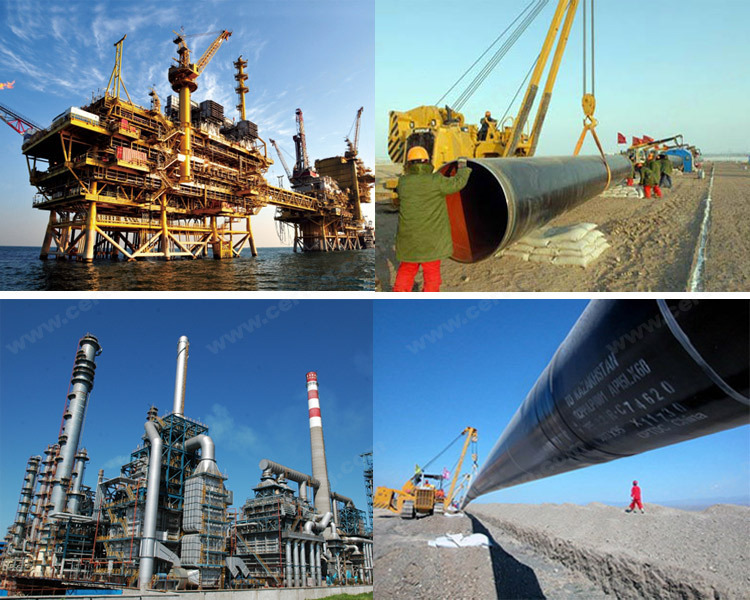 Natural gas pipeline, water supply lines,steel structure, chemical, air conditioning,etc. 1. special design according to your requirements. 2. anti- corrosion and high temperature resistant with blank painting. 3. all the production process are made under the ISO 9001:2000 strictly. 20ft: 25tons-28tons, max. length 5.8m. 40ft: 25tons-26tons, max. length 11.8m. 1)Payment terms: When the customer passes the evaluation of our risk control department, we can sell on credit. 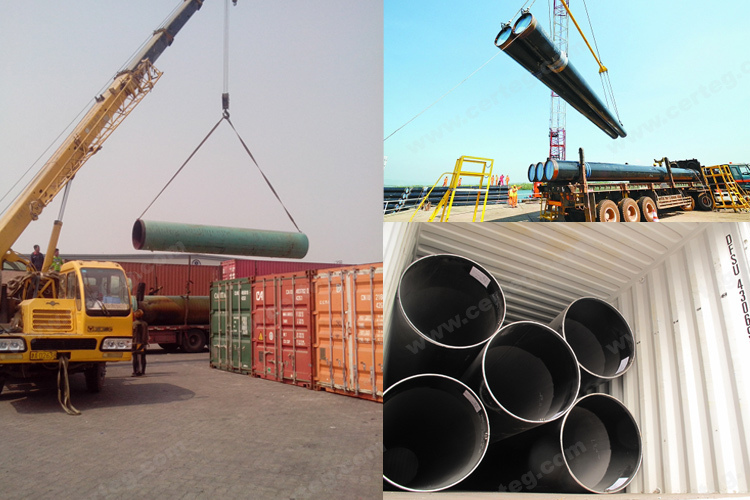 4)With 20 years’ history in the steel pipe industry, we own rich experience in steel pipes, whether it is seamless steel pipe, welded steel pipe, rectangular pipe or pipes with special section or the pipes’ anti-corrosion technology. We can provide you specialized suggestions and satisfying goods’ quality with competitive price. Besides, with rich exporting experience, our professional exporting team will always offer you the quick response and best service. BV, ISO, CEcertificates or SGS test can be provided. 10 MT or 1*20/40ft Container. 3) How about the Delivery Time? 4)What kind of payment does your company support? T/T, 100% L/C at sight, Cash, Western Union are all accepted. 5) Do you charge for the samples? Free samples but freight or taxes should be paid by the buyer.